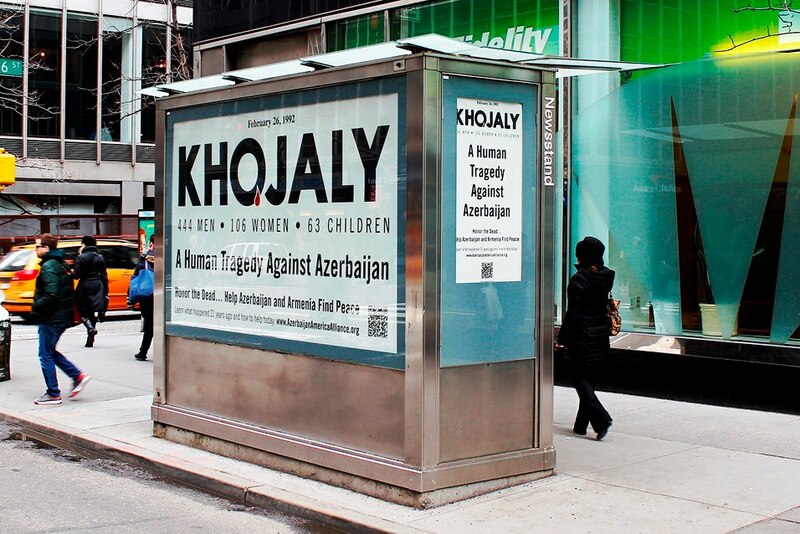 A ceremony has been organized in the city of Chicago, the U.S. to mark the 22nd anniversary of the Khojaly tragedy, AzerTag state news agency reported. The event held at the Loyola University was attended by teachers and students of the university, representatives of Azerbaijani and Turkish diasporas, as well as acclaimed experts in international crime. Konul Suleymanly, second secretary of Azerbaijan’s Embassy, provided an insight into the consequences of the tragedy. Graduate of the Loyola University and the organizer of the event Mehriban Mammadova made a presentation on the tragic events of 1992. She stressed the fact that the perpetrators of the Khojaly tragedy had not yet been punished. Mammadova praised the role of the Justice for Khojaly campaign launched by Vice President of the Heydar Aliyev Foundation, Leyla Aliyeva in delivering the truth to the world community. On February 25-26, 1992, the town of Khojaly, the second largest town in the Nagorno-Karabakh region of Azerbaijan, came under intense fire from the towns of Khankendi and Askeran already occupied by the Armenian armed forces. The Armenian armed forces, supported by the ex-Soviet 366th regiment, occupied and ruined by heavy artillery shelling the town of Khojali on February 26, 1992. As many as 613 civilians mostly women and children were killed in the massacre, and a total of 1,000 people were disabled. Eight families were exterminated, 25 children lost both parents, and 130 children lost one parent.